The meerkats are in danger! 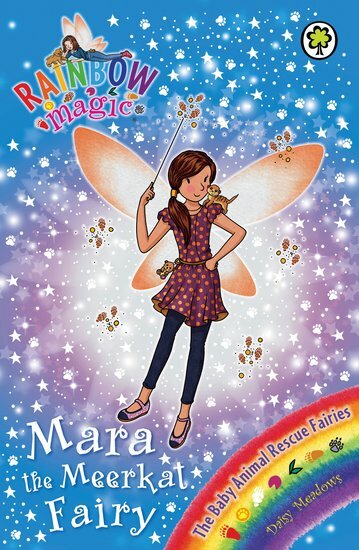 Jack Frost has stolen Mara the Meerkat Fairy’s magical keyring, and now Rachel and Kirsty must step in. Can the girls help their friend outwit the wicked Ice Lord – and save a baby meerkat from fiendish goblins?